That doesn't tell the whole story, though. 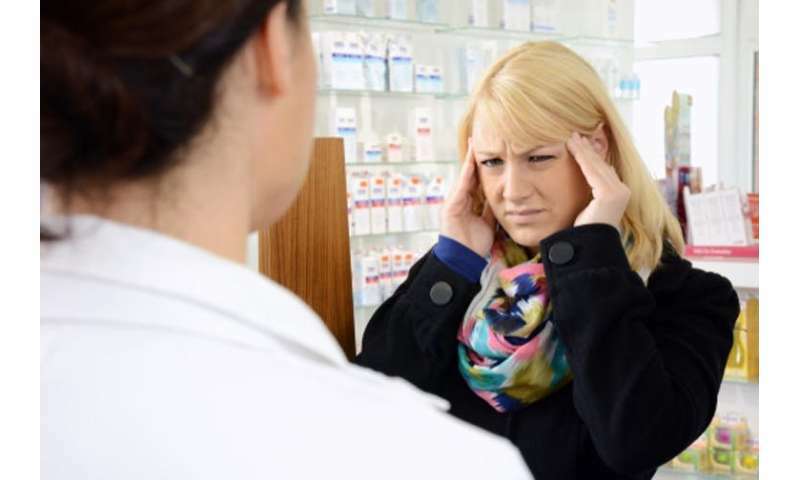 According to the research group Global Burden of Disease, migraine was ranked the sixth most disabling disease. What is more, among neurological disorders, migraine is the second most disabling after stroke. These molecules are very large, and they do not penetrate the brain but rather block the effects of CGRP in the brain's lining. These molecules are not cleared by the liver, which is why they may have less interaction with other medications. Because they are proteins, they have to be injected so that they are not destroyed in the stomach.